Improving the Patient Experience Takes the Right Tools. Streamlining your small practice's processes is your first step toward increasing profitability. With a solution that will simplify your workflow, your patient relationships will inevitably improve. 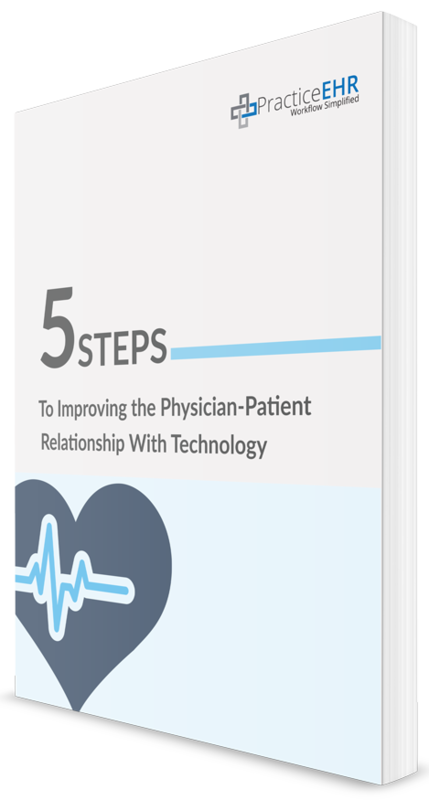 In this free eBook, you'll find 5 tips to effectively leverage technology that will strengthen your patients' experiences. Fill out the form to download your copy now!